With a stay at Hotel Canal in Venice (Santa Croce), you'll be steps from Grand Canal and 3 minutes by foot from Piazzale Roma. 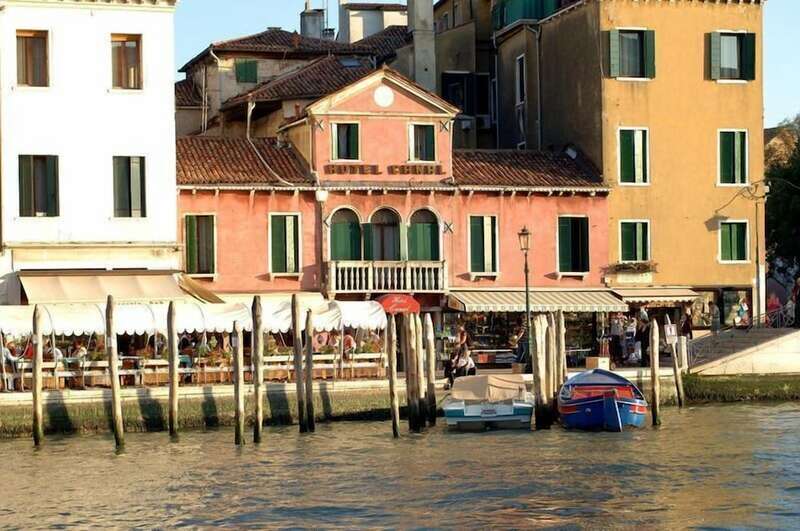 This hotel is 0.6 mi (0.9 km) from Port of Venice and 3 mi (4.8 km) from La Fenice Opera House. Make yourself at home in one of the 17 air-conditioned rooms featuring minibars. Wireless Internet access (surcharge) keeps you connected, and satellite programming is available for your entertainment. Private bathrooms with showers feature bidets and hair dryers. Conveniences include safes, and irons/ironing boards can be requested. Take in the views from a garden and make use of amenities such as wireless Internet access (surcharge) and tour/ticket assistance. Guests can catch a ride to nearby destinations on the area shuttle (surcharge).